Charlevoix Photography Club member, Gary Osterbeck, has undertaken the daunting task of creating photographic slide shows, complete with music, of the entire Boyne River. Gary has taken his camera to parts of the river never photographed. 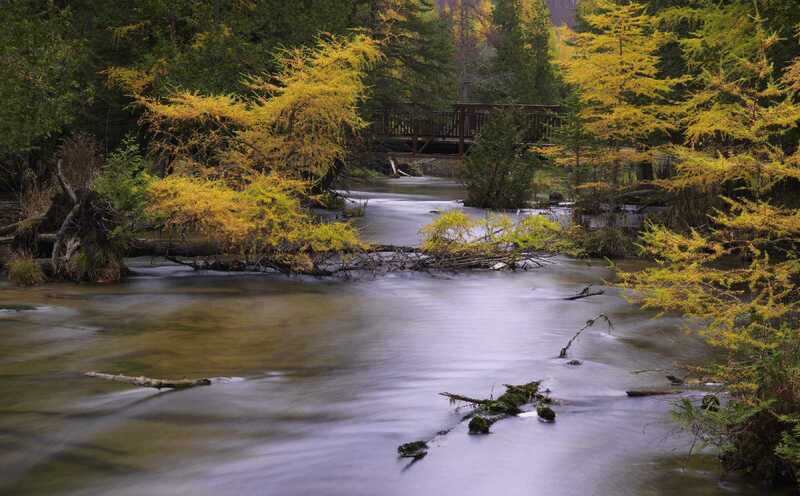 His endeavor allows us to enjoy the beauty and research of this beautiful river through his images. The project is in four phases: The North Branch, Moyer Creek (a tributary to the South Branch), the South Branch and the Boyne River at large (this forth phase is still a work in process and will be added here upon completion). Thank you Gary for sharing your research and art. For optimum viewing use the full screen option and then click the gear icon, which is in the lower right corner. Adjust the resolution to 720. The entire photographic slide shows take some time to watch, but we hope you find them enjoyable and educational; sit back and enjoy.